Working with those who value self-awareness as the road to happiness. 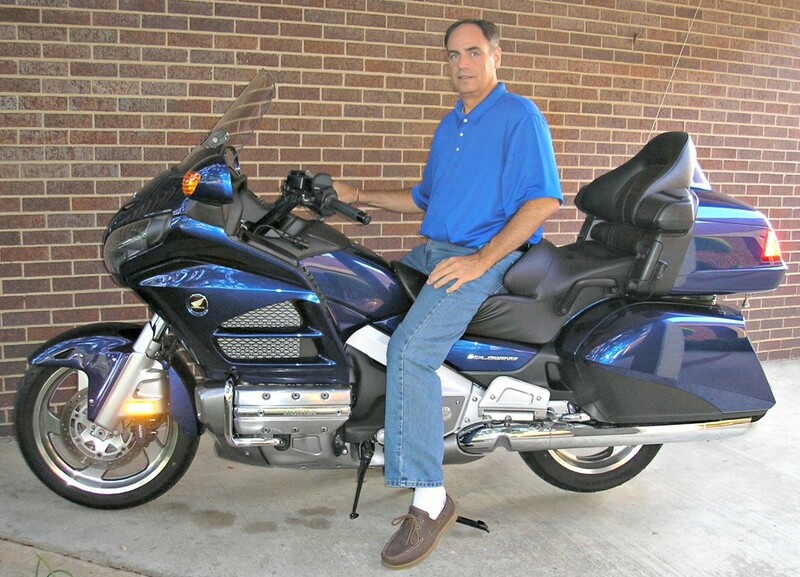 Gold Wing Psychic – Teacher – Spiritual Counselor – Intuitive – Empath – Claircognizant – Energy Worker – Metaphysician – Tarot Reader – Gold Wing Motorcycle Rider – and more! I ask that everyone that would receive blessings from my services and products be given all the time, the resources, the motivation and any support they need to find and utilize my products and services – amen.